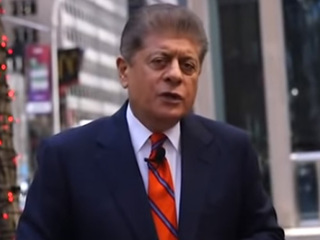 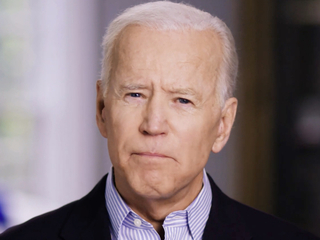 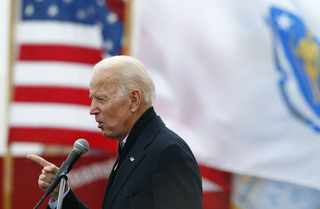 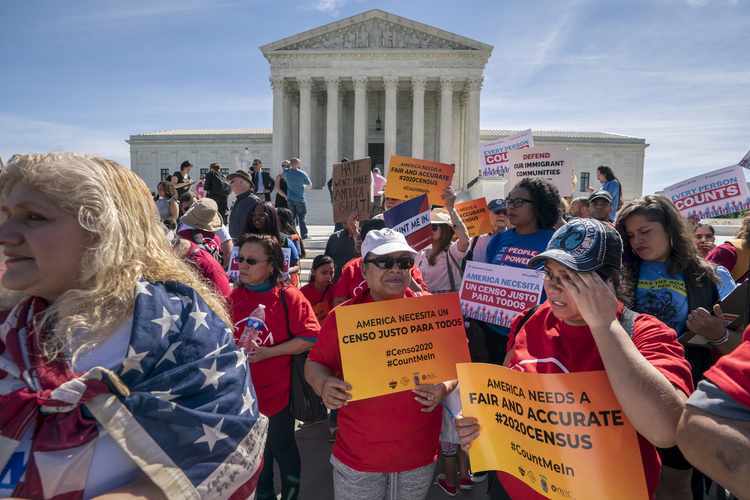 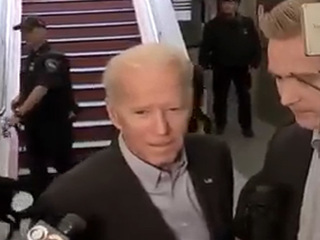 Biden Launches 2020 Campaign: "America Is At Stake"
Napolitano: Why Wasn't Trump Charged With Obstruction? 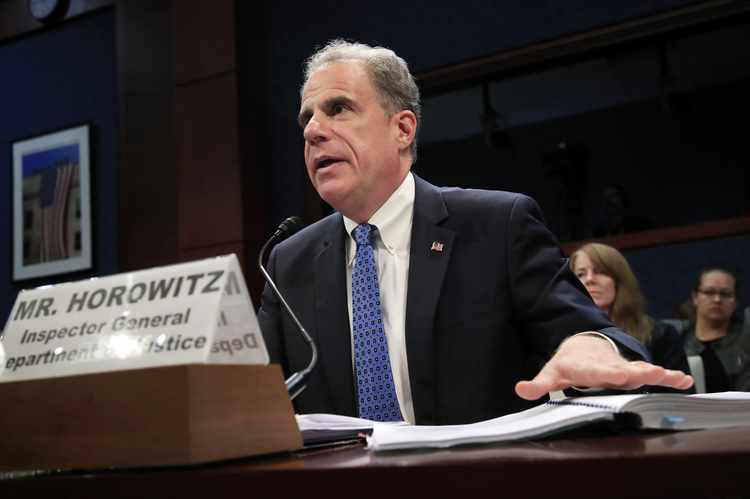 "Is The President Above The Law?" 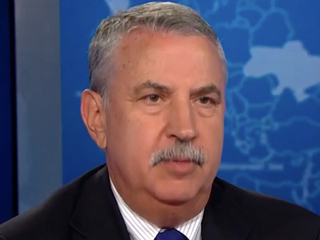 NYT's Thomas Friedman: "High Wall With A Big Gate" At Border Solution To "Real Immigration Crisis"
Pompeo Says Talks Will Be "Bumpy"